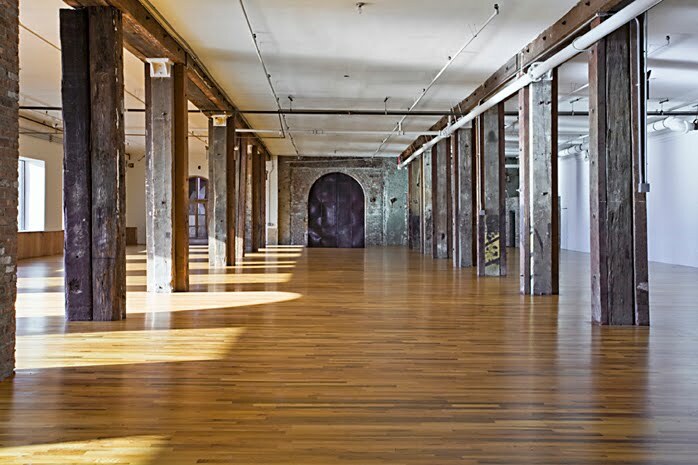 On December 15th, I attended an amazing sneak preview of The Liberty Warehouse event space at 175 Van Dyke Street, Brooklyn. The Liberty Warehouse is located on Pier 41 in the historic shipping yards of Red Hook, Brooklyn. 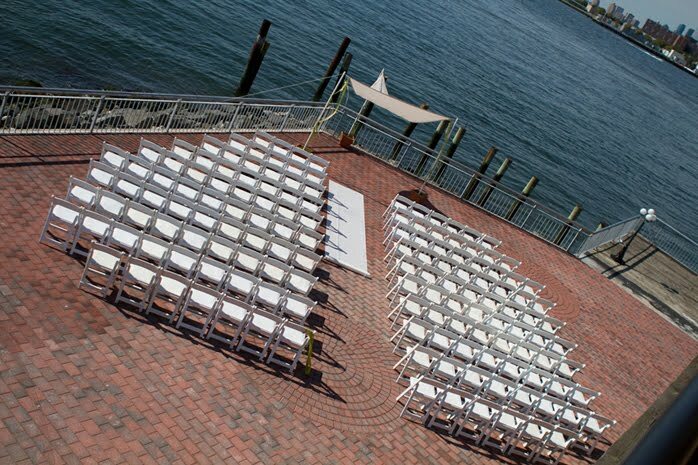 The building was constructed in the pre-Civil War 1850's and has a 3000 square foot outdoor patio with panoramic views of the New York Harbor and the Statue of Liberty. The Water Taxi at South Street Seaport provided transportation while serving us champagne! We then had a short bus ride (less than five minutes) to get us to the event space. It was a fun festive evening of music, cocktails and hors d'oeuvres. I don't even eat lamb but the lamb shanks were phenomenal and so was the duck! It just melted in your mouth like butter! Unfortunately I made it there just in time for one serving. I wish I had a chance to taste more! The Buzzito Bar bar served up some great chicken quesadillas! I enjoyed my plate of figs, olives, cheese, fruit and pomegranate seeds! I loved the smoked salmon pancakes! The chocolate was delectable, especially the caramel-filled ones! 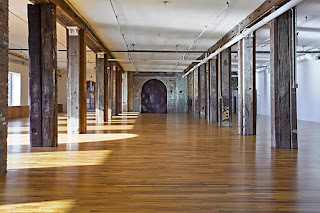 Here are some more images of the event space, courtesy of The Liberty Warehouse. 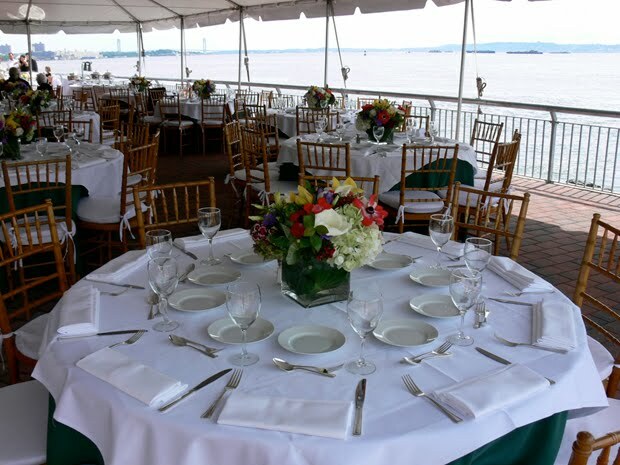 I wish I didn't miss the dessert and champagne cruise at the end of the night! I absolutely loved the food, views and the fireplaces! 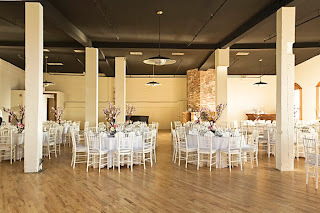 I would recommend this event space for any occasion, whether it be a wedding, company event or private party. 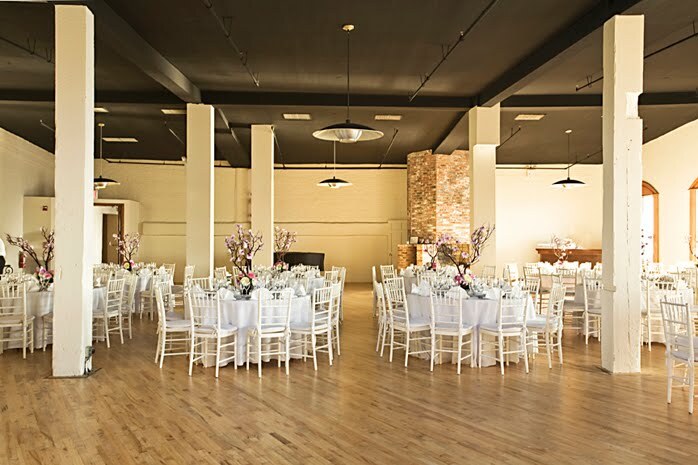 You can learn more about the venue at thelibertywarehouse.com. I am happy to be here and this wonderful article. I have found here lots of important information for my knowledge I need Ukrayna Odessa Mechnikov Üniversitesi . Thanks for sharing this amazing post.